By Ian Pollard in News and Views on 14th November 2017 . 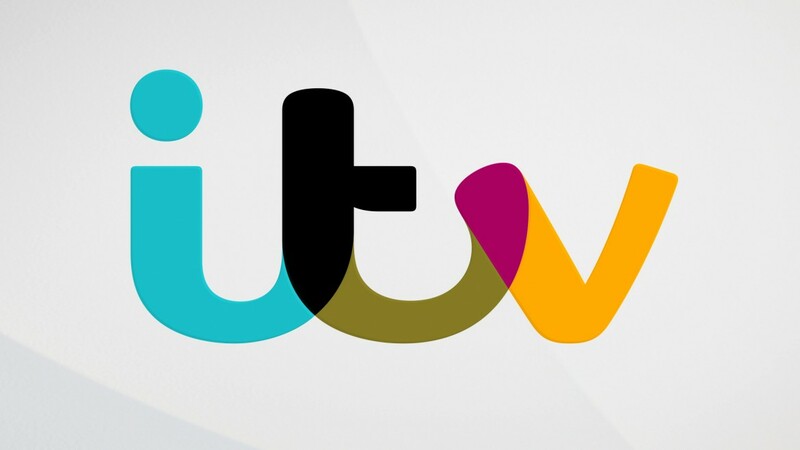 ITV plc ITV updates that with nine months of its year now gone, it is confident of delivering good organic revenue growth but does so without putting a figure on what “good ” actually means in numbers. Full year profit will be broadly in line with last year which means little or no growth there. which will not be a surprise having regard to the 1% decline in total external revenue. ITV’s Family share of viewing has risen by 2% and non advertising revenue grew strongly, whilst Online and Pay saw a 41% increase in online viewing. ITV studios delivered a strong performance. Smiths Group plc SMIN Underlying revenue fell by 2% for the quarter to the 31st October and the only explanation they are going to give you is that primarily this was due to order timing, which can mean many things. No further enlightenment is forthcoming save that full year expectations remain unchanged and there will be a return to growth for 2018. Meggitt MGGT has suffered from a fall of 5% in military revenue as the armed forces reduced its expenditure on spares. That however can not go on for ever and a strong performance is expected in quarter 4. Civil aerospace grew by 4% partly offsetting the decline in military spending. Overall the company is on track to meet its guidance for organic revenue growth for the full year.